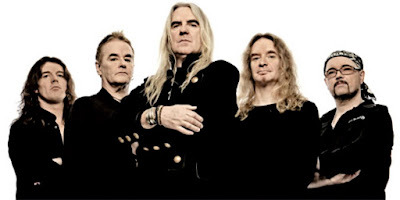 RadioGirlProductions: SAXON are heading to MANCHESTER Nov 2 with some very special guests! 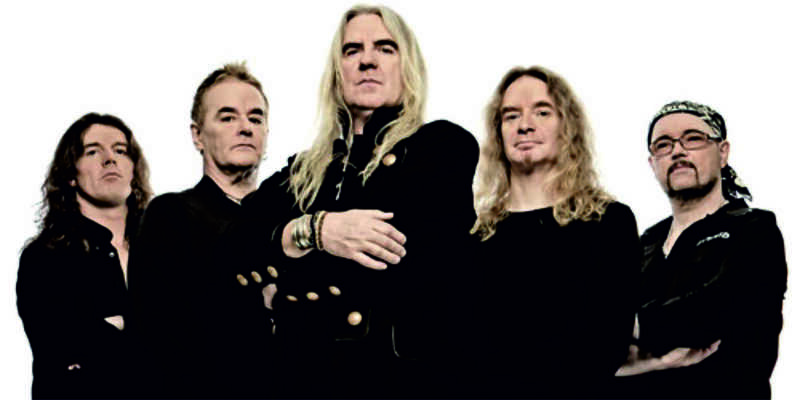 SAXON are heading to MANCHESTER Nov 2 with some very special guests! Battering Ram, Saxon’s 21st studio album, was released in October 2015 reaching the UK Top 50 and #12 in Germany. It was described by frontman Biff Byford as “a natural progression from Sacrifice” with “a bit less rock’n’roll and a bit more ‘heavy’ on it”. Following its release Saxon hit Europe with Motorhead for their 40th Anniversary tour, accompanied by Girlschool. Sadly, the tragic passing of Lemmy in December put an early end to the tour, and the UK leg planned to begin on January 16th was cancelled - bar a Saxon headlining show in Brighton. Saxon released their self-titled debut in 1979, followed by “Wheels of Steel” the following year, which reached #5 in the UK charts and gave fans two classics in the title track and “747”. They established themselves as one of the iconsof the New Wave Of British Heavy Metal throughout the 80s. Later the band tried to attack the US market taking a more melodic direction with release of “Destiny” in 1988, before going back to their original sound with 1991’s “Solid Balls of Rock” , reaffirming their influence on the European metal scene. They continued touring and recording enjoying renewed success and released their current album Battering Ram in 2015. They also recently released a 9 Vinyl album box set Eagles and Dragons containing the bands nine studio albums recorded between 1991 and 2009.